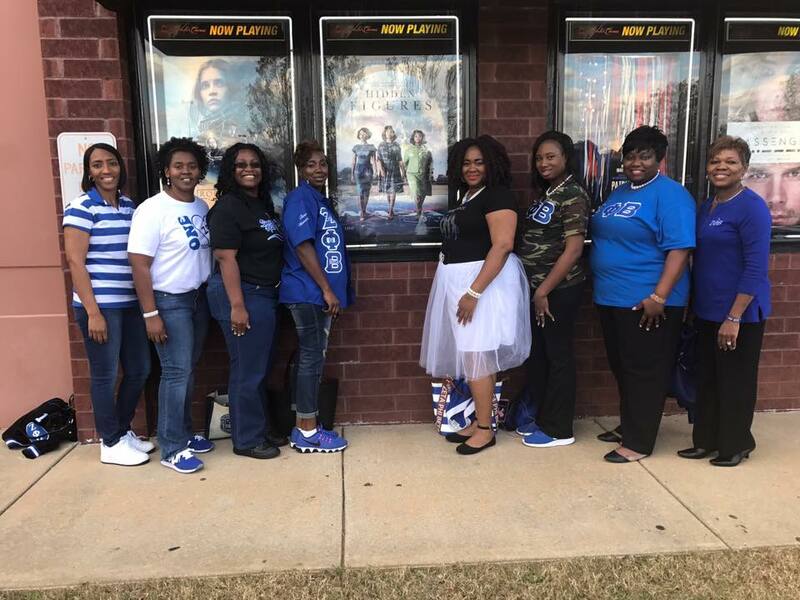 In recognition of Zeta Phi Beta Sorority’s Global Day of Service, the Omicron Alpha Zeta Chapter served as hostesses and collected the offering for Americus-Sumter County’s Annual Martin Luther King, Jr. Day Celebration at Friendship Baptist Church. Rev. 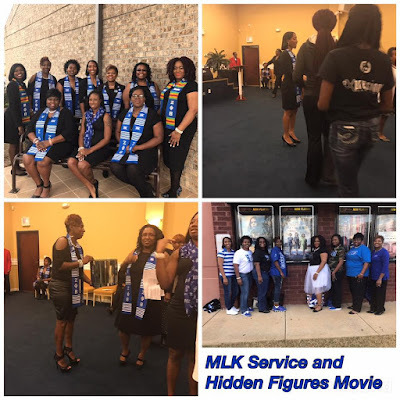 Melvin McCluster, Pastor of the Friendship Missionary Baptist Church publicly thanked Omicron Alpha Zeta Chapter for their collaboration in the MLK, Jr. Day Commemoration and their service to the community. 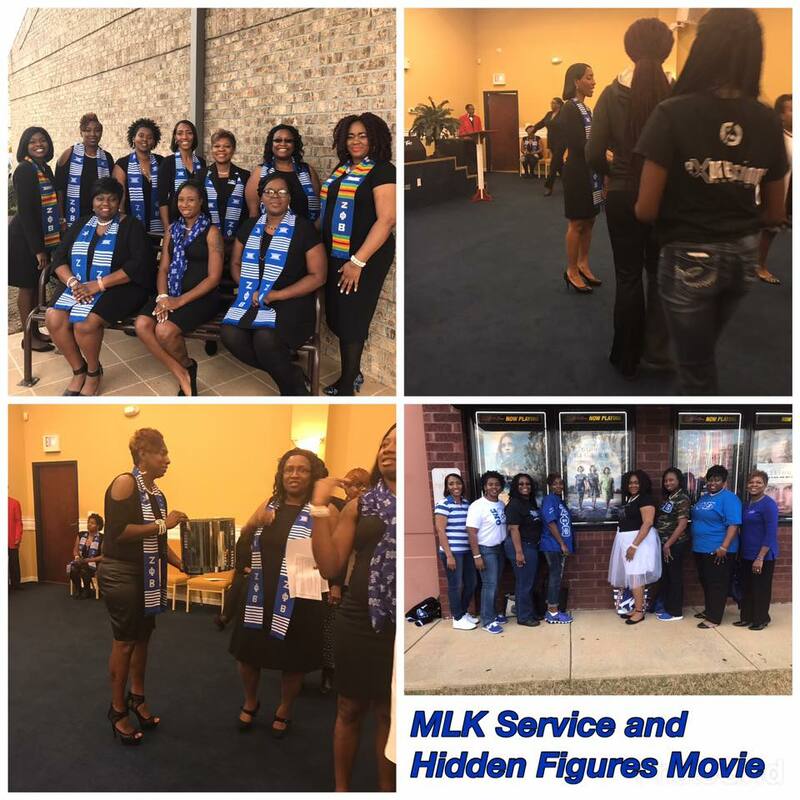 Later, Sorors traveled to Albany, Georgia to enjoy a sisterhood lunch followed by a viewing of the movie, Hidden Figures. 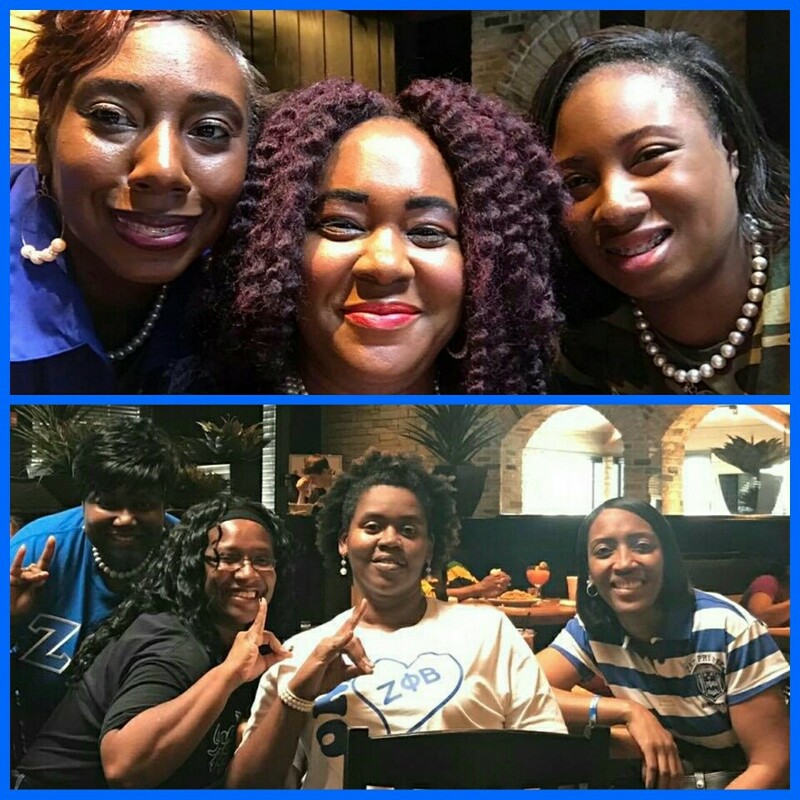 Sorors tremendously enjoyed the fellowship and the history highlighting women of color and their significant contributions to the National Aeronautics and Space Administration (NASA) and the science, technology, engineering, and mathematics (STEM) fields.